There is a huge community of Chinese people living and working in Australia. This market is ripe for capturing, whether it’s promoting your business to those visiting for a short time, or to reach them to sell foods, clothing and luxury goods. The Chinese community is a vibrant and passionate one, and many Chinese people in Australia have high disposable incomes and are looking to use that to enjoy the finer things in life. 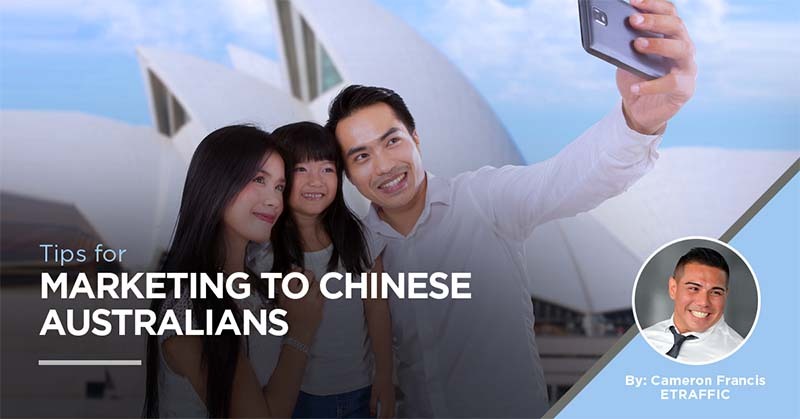 Marketing to Chinese Australians is a good idea because it greatly expands your base of prospective customers. The Australian society is diverse and multicultural, but many companies ignore this and focus on marketing to one specific, average demographic. By getting to know other cultures and marketing with them in mind you can appeal to a base of consumers that have have been largely overlooked in your niche. Marketing to Chinese people requires more than just finding the ‘Chinatown’ area of your city and putting posters up in the specialist grocery shops. To market to Chinese people, you need to know the audience and what motivates them, and you need to publish content in their language and have a presence on the social media sites that they use. 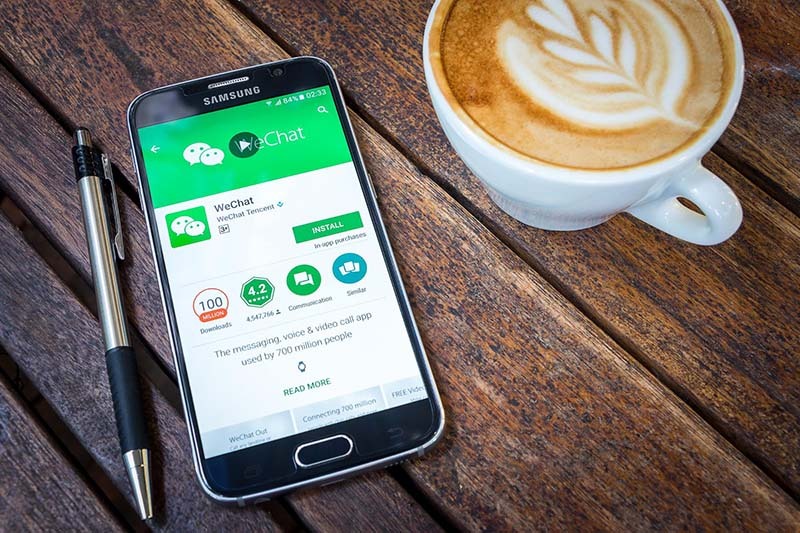 While a Chinese person in Australia will probably have accounts on popular social media platforms such as Instagram and Facebook, there is a high chance that they spend a lot of time on the Chinese-focused social media platforms as well so they can talk to friends and family back home. This is particularly true if they have only recently immigrated, or if it was their parents that came over to Australia and they are the first generation of kids to be born in the country. Working with a specialist marketing company that can set up social media profiles for you on the main Chinese sites is an essential part of marketing, and it’s useful to have content in Mandarin and Cantonese because these are the main languages that are spoken by Chinese people living in Australia. Chinese consumers are a desirable market, but it is important to understand that they are a very different market to Australian natives. There are many differences in culture and learning these is important to avoid common faux pas. One thing that you should remember is that your basic product, as it was designed to appeal to Australians, may not appeal to Chinese Australians. You may need to modify it slightly to account for their tastes or sensibilities. 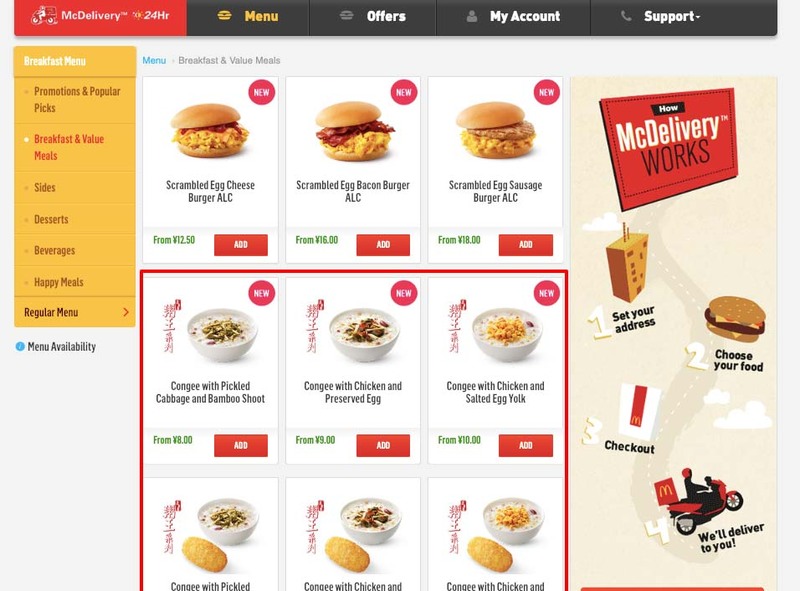 Just take a look at the differences in the McDonalds menus for different countries. It’s clear that taste buds can be rather different from country to country! Market research and user testing can help to ensure that you get your products right, but that won’t help you if you don’t get your marketing right as well. Do not trust Google Translate to fuel your marketing campaigns. While it’s good enough to help you ask how much a product costs or where the toilet is in the restaurant while you’re on holiday, it is not good enough for blog posts or marketing slogans. Take a lesson from Pepsi, who tried to enter the Chinese market with a slogan about their beverage bringing people “back to life”, only to mistakenly use a translation that meant “Pepsi brings your ancestors back from the grave”. While that slogan may seem funny to Australian sensibilities, the Chinese put a lot of importance on their ancestors, and they did not find it amusing. Once you have a product and content, the next step is finding the right channels to share it on. A lot of Chinese people use Weibo and WeChat as their core communication channels, so those are good starting points. 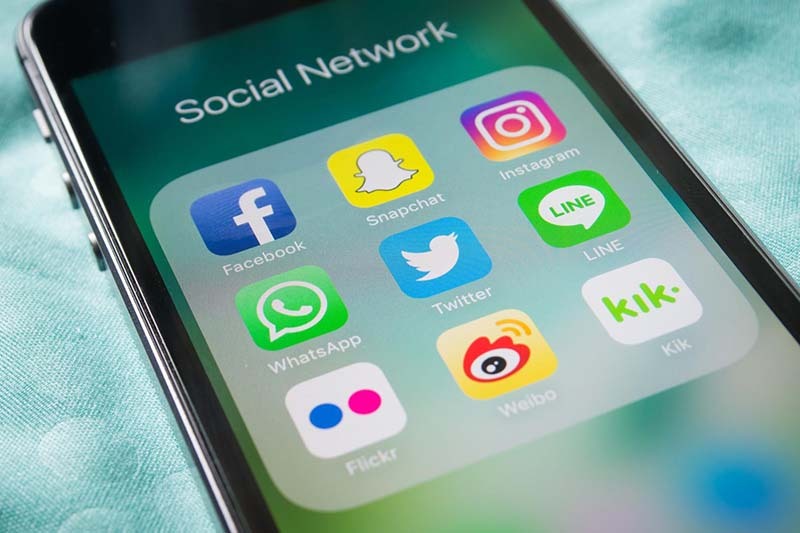 Some younger Chinese people who are living in Australia will have social media profiles on the more common Western sites as well, so look to those and use the demographic targeting tools to make sure that you are reaching exactly the audience that you are interested in. Remember that ‘Chinese Buyers’ are a huge market, and there is such a thing as casting your net too wide. Do you want to reach men or women, or both genders? Do you want to reach older people or younger people? Do you want to reach people who own a specific type of phone or people who are homeowners? The targeting options on most social media sites are incredibly sophisticated so take advantage of this. Identify your ideal customer and then narrow down the marketing to suit them. If you are not a Chinese person yourself, then you may not completely understand the culture that you are dealing with, and this can lead to a lot of pitfalls and a lot of backlash. Make a point of getting to know the community and listening to them about the issues they have and the problems that they want to be solved. Sometimes a product that you promote may not actually be of interest for reasons that might surprise you. This is why it’s so important to engage with the Chinese community and listen to their feedback. 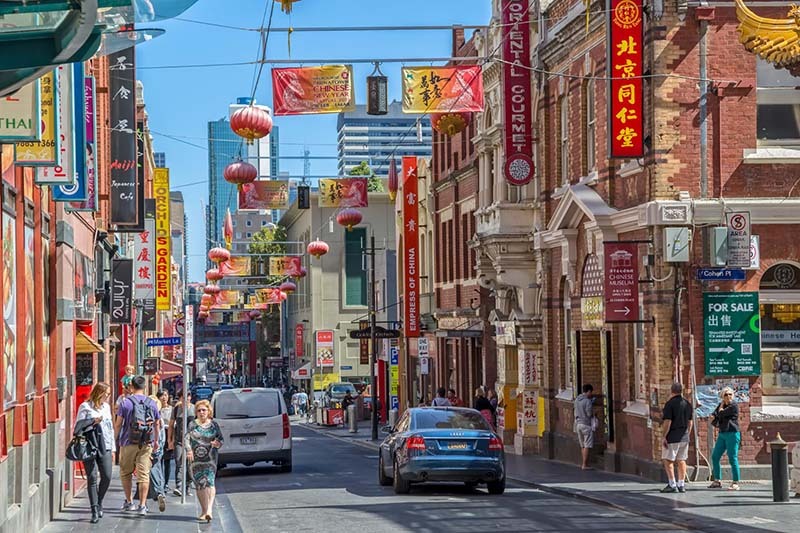 There are many things that are different between Chinese culture and Australian culture, from the way that meals are enjoyed, to cultural norms around travel, gift-giving, and even forms of address. It is easy to inadvertently cause offence when dealing with someone in a customer service position. 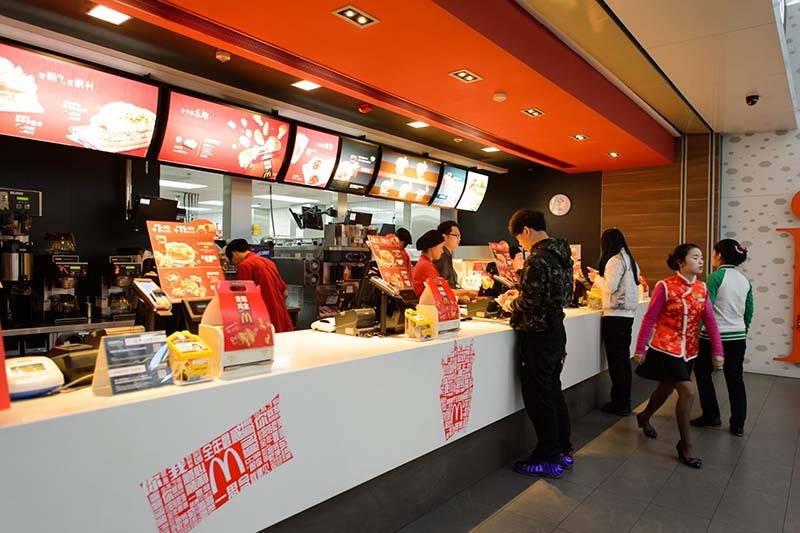 If you are going to be dealing with Chinese people face to face, perhaps as a store owner, working in leisure or working in hospitality, then you should learn these cultural differences. Even if you’re selling online it still helps to learn about festivals and customs, so that you can time your marketing campaigns around the periods when people are most likely to be interested in buying gifts or stocking up on other items.